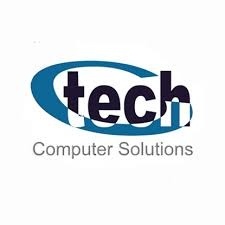 About Us: Computer Tech Solutions [CTS] is an IT Company providing Technology Solutions and Services in Networking, Structural Cabling, Data Centre Systems, IP Telephony & Call Centre Systems, IP Surveillance & Access Control Systems also Supply of Computers & Accessories to suit the business needs of our clients for more than 15 years in experiences. Maintain and support a fast growing network infrastructure. 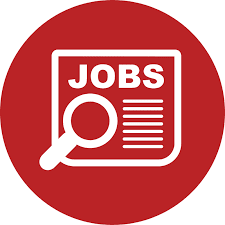 You will be part of a team that is responsible for network architecture and identifying network requirements, installing, upgrades, monitoring network performance that meets the business objectives and SLAs.  Maintain network stability by identifying trends, recommending and implementing corrective measures, and documenting action taken.  Collaborate with network colleagues for problem resolution.  Work within established configuration and change management polices to ensure awareness, approval and success of changes made to the network infrastructure.  Handle any other tasks assigned by your immediate Supervisor. Open to learning, never quitting attitude and decision-making abilities, perseverant; enthusiastic, team worker, results-driven. Diploma or Bachelor’s degree in Computer Science, or equivalent degree. Experience in all areas of local and wide area networks management and administration. „X at least 1 years of hands working experience. „X Hands-on experience with monitoring, network diagnostic and network analytics tools. „X Understanding of the OSI or TCP/IP Model.